If considering replacing your existing boiler our expert team at Fortnums can help – we cover South Leicestershire and North Northamptonshire. Our surveyor can explain the different boiler options available and advise you on what the most suitable product is for your home. We are confident if you decided to employ Fortnums to install your new or replacement boiler you will not be disappointed – from the initial survey to completion. Upgrading your boiler to a modern Sedbuk Band “A” condensing boiler can save around £250 – £300 per year if your boiler is approximately 10 years old. If you have an older G rated boiler upgrading to a new “A” rated boiler can save up to 40%. 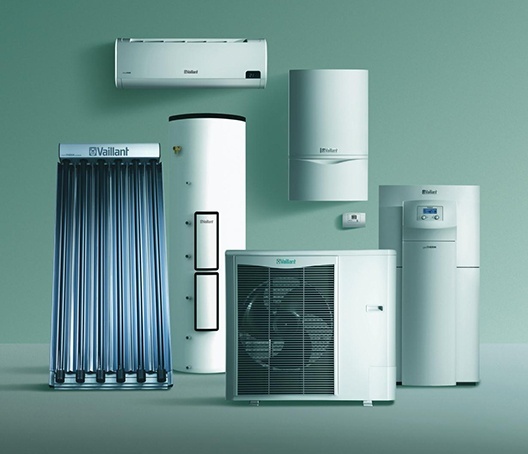 Our team at Fortnums regularly undertake training to keep up to date with the latest technology, we are confident we can meet all your heating requirements to the highest standards.